My main research interest is how to measure and explain collective behaviors within a group or society. Among broad interests, the core areas that I am currently focusing on are (1) the role of social media defined broadly as technologies that facilitate social behavior among people in localized social contexts; (2) the ways that people use culture to make connections with one another; and (3) the relationships between one's cultural tastes, their social structure, and technological meeting points of those. Rediet Abebe is a Computer Science PhD student at Cornell University, advised by Professor Jon Kleinberg. Her research focuses on algorithms, computational social science, and applications to social good. She is interested in using techniques and insights from theoretical computer science and artificial intelligence to better understand and implement interventions for problems related to socioeconomic inequality, opinion dynamics, and other social processes. She has organized several activities aimed at promoting research in these topics, including co-chairing the first Workshop on Mechanism Design for Social Good at the ACM Conference on Economics and Computation and the first Black in AI Workshop at NIPS 2017. She is a recipient of a Facebook Scholarship (2017) and Google Generation Scholarship (2016). 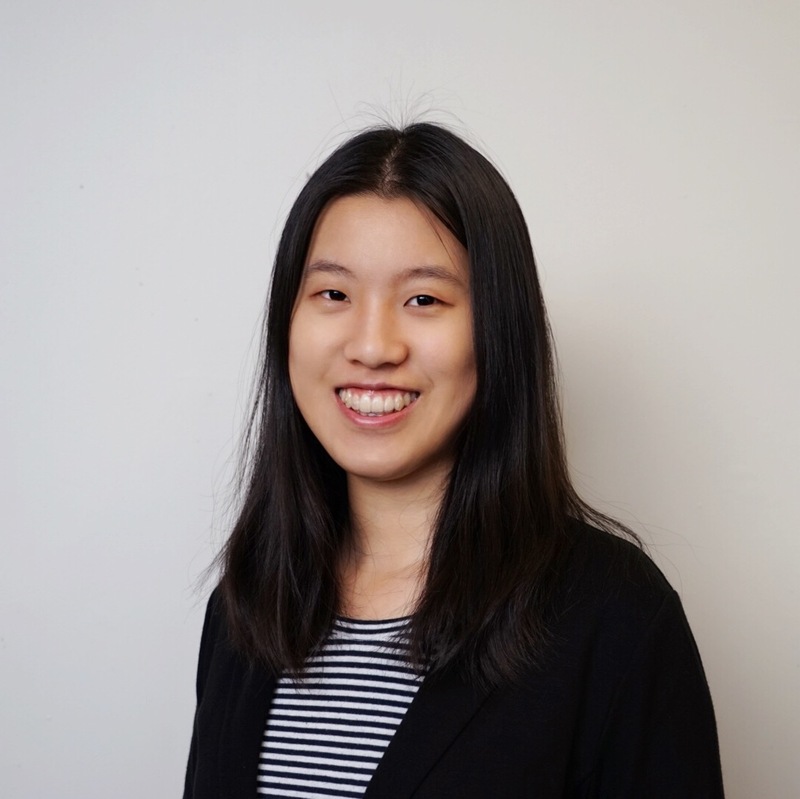 She has interned in the Microsoft Research-New England and New York City labs in the theory and computational social science groups. Prior to Cornell, she completed an M.S. in Applied Mathematics from Harvard University, an M.A. in Mathematics from the University of Cambridge, and a B.A. in Mathematics from Harvard University. She was born and raised in Addis Ababa, Ethiopia. Tom is a fourth-year PhD student in the Department of Sociology. He is interested in using social network analysis and natural language processing to study the dynamics of social and cultural systems over time. His dissertation uses computational methods to study millions of interactions between political parties, social movements, and their supporters on social media. His work has been published in Social Forces, ICWSM, and the ACL. You can find more information on his website and follow him on Twitter @thomasrdavidson. I am Fernando Plascencia, PhD. Candidate in Regional Science at the Department of City and Regional Planning. My interest are Behavioral Economics and Social Networks. My current research topics are based on social computing research to study complex social interactions and behavioral responses to crises, particularly to violence produced by Armed Conflicts, exploring experimental measures of subjective well-being to track national well-being in locations affected by violence, in addition, to use experimental approaches to measure risk perception and policy preferences. 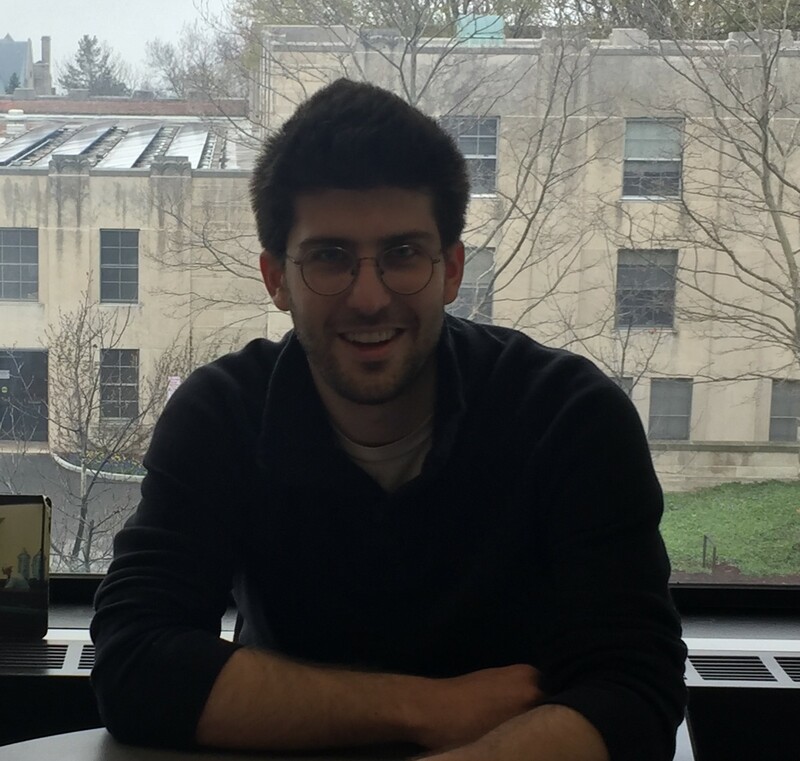 Alexander Ruch is a second-year graduate student at Cornell University pursuing a PhD in sociology with a graduate minor in information science. His research links culture and cognition, social psychology, and politics using computational, network, experimental, and quantitative methods. Across these areas, he has studied morality, identity, risk, biases, group dynamics, and conflicts between science, technology, and culture. 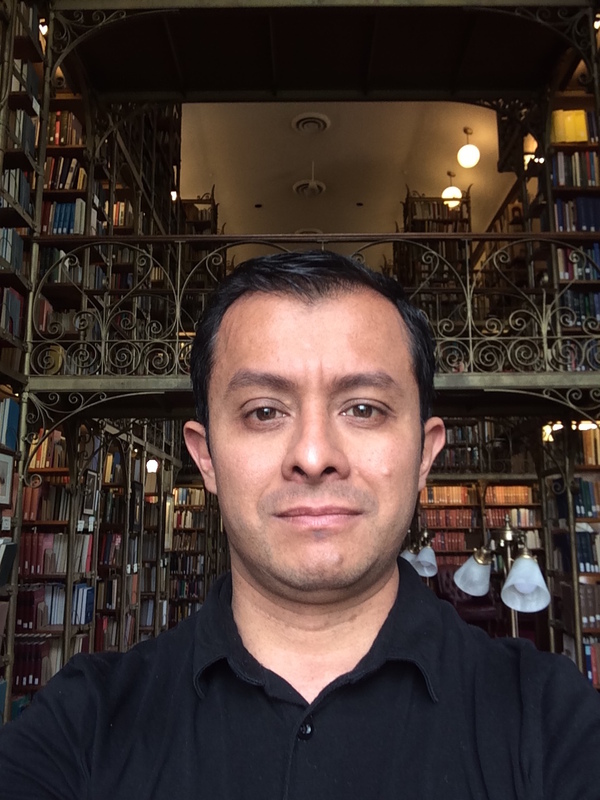 Going forward, he intends to study the diffusion of complex social contagion over networks and organizations by bridging network analysis with computational and experimental methods. 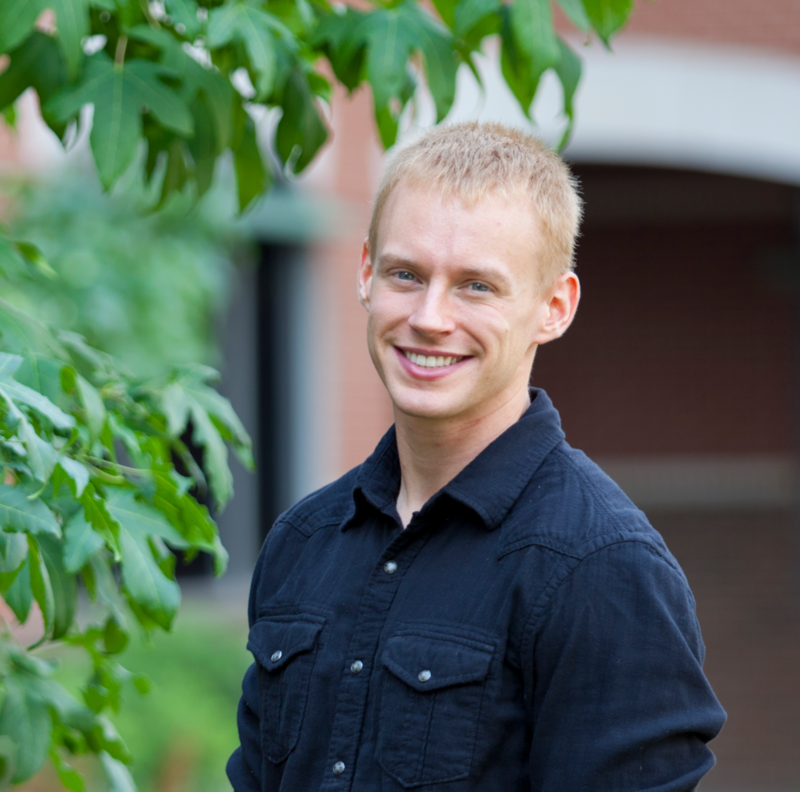 Alexander has also earned a MA in sociology from the University of Iowa and a Master of Public Health degree from the State University of New York at Buffalo. 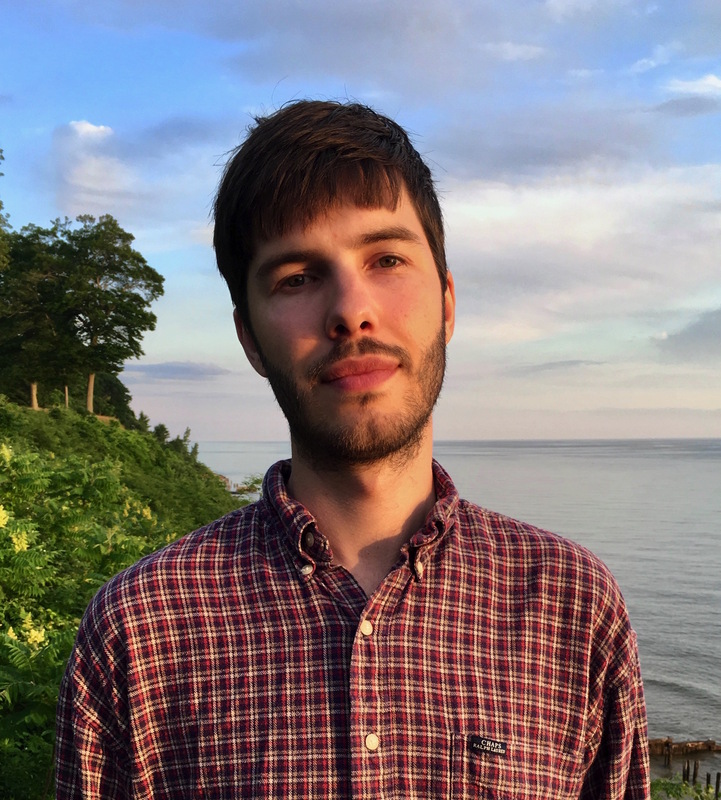 Alexander's current research interests relate to the role of social identity in political polarization, how activism and industry mobilization have shaped the adoption of policies favoring genetic engineering, and co-review networks among contentious science products. Alexander has previously published research on morality's role in corruption disputes as well as new opportunities for studying emotion management. He has also presented work on risk perceptions' and reputations' relationships with individuals' decisions to eat genetically engineered foods, identities' effects on biasing moral judgments, farmers' markets influence on communities' diets over time, and online educational materials' abilities to help daycare workers learn about children's nutritional needs. Hey! I'm a PhD student in social psychology, with a minor in information science. I'm interested in the many varieties of false beliefs that we often come to have. Why is it for example that some people believe the earth is flat, that President Obama was not born in the US, or bad things happen in threes? In seeking answers to these questions, I draw from research on biases & heuristics, motivated reasoning, social influence, and social networks mainly in the fields of psychology, sociology. I primarily use in-lab and online experiments, in terms of methods. I am also passionate about the burgeoning field of computational social science, and aim to increasingly incorporate in my research computational models, analyses from large-scale datasets, and experiments in real world digital environments (e.g. Twitter). As a result, I have also worked on research with organizations like Nokia Bell Labs. My research is supported by Cornell's Sage Fellowship and the Department of the Defense. I am a junior majoring in Mathematics and Information Science in the College of Art and Sciences. I currently work on the Homophily project under the supervision by Chris Cameron and George Berry. Besides that, I am interested in fake news detection and the spread of fake news. When I am working on academics, I like reading and taking photos, and I post photos on my website. Natalie is a second year PhD student in Information Science at Cornell University focusing on Computational Social Science. She is currently being advised by Michael Macy and is a member of his Social Dynamics Laboratory. Her work focuses on studying how the interaction between social identity, social influence, and echo chambers drive or accelerate the process of social polarization - and whether there are ways to mitigate or reverse that process. Prior to graduate school, She received a BA in Communications and Sociology at Rutgers University. She also worked for two years in marketing as a social media analyst at Converseon, and FCB New York. Antonio Sirianni is a PhD Candidate in the Department of Sociology. His work uses large datasets from both online traces of social behavior and agent-based models to study the relationship between network structure, social interaction, and social status. His research interests also include group dynamics, network sampling methods, social control, and game theory. Prior to studying at Cornell, he earned a B.S. in Psychology from Yale University and worked on the data science team at Wayfair.com. I am interested in understanding social structure from a geographical, temporal, and network perspective. I am particularly concerned with the role of social networks in the genesis of social inequality. To this end, I employ methods of quantitative empirical social research (esp. multilevel and survival analysis), social network analysis, and computational methods. I was awarded a B.A. in Sociology and Economics (minor) from the University of Mannheim (Germany) and an M.Sc. in Sociology (with distinction) as well as an M.Sc. in Methods and Statistics from the University of Utrecht (Netherlands).